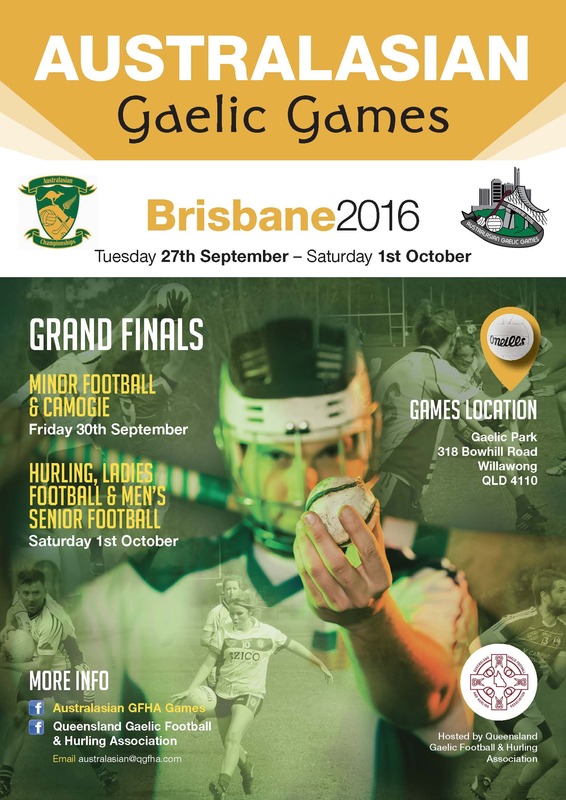 QGFHA are excited and proud to confirm that 2016 Australasian Championships will be held in Brisbane from Tuesday 27th September to Saturday 1st October. Wellington/Lower Hutt 2015 and Melbourne 2014 has set a high standard to follow. We hope to welcome as many states and Territories enter with as many codes with as many teams as possible and try to make this one of the biggest events in our corner of the world. The Gabba Stadium will play host to our Australasia Games Gala ball on Saturday 1st October from 6:30pm – ticket details will be made available very soon. QGFHA are currently seeking Sponsors for the 2016 Australasian Championship Games that will be held in Brisbane from Septhember 28th to October 1st. Can your company/Organisation assist in our preparations for the games? Can you donate a product or service for Fundrasing efforts?